Why is a strategic marketing plan so important? 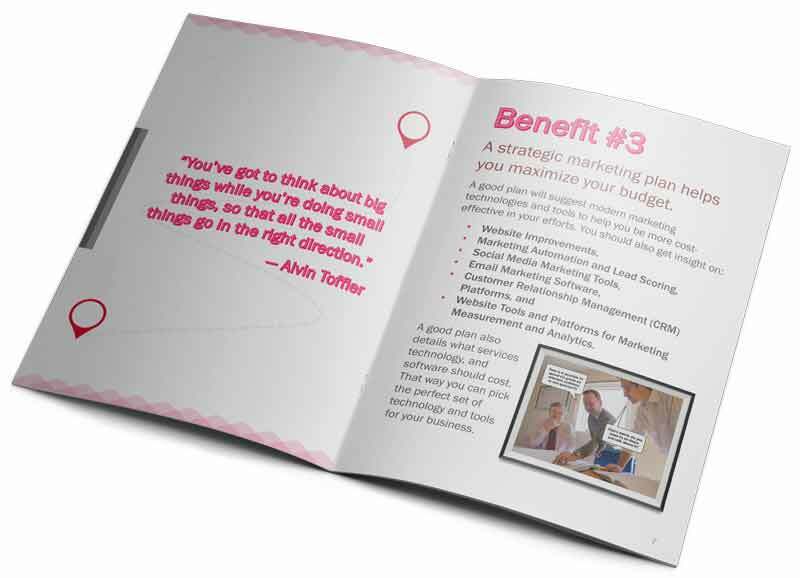 A strategic marketing plan provides a roadmap for how marketing will help your organization achieve its goals. Our short, helpful primer explains additional benefits and insights—and best of all, it's free. Get your copy of our free guide! If you want to grow your B2B company, you need a strategic marketing plan. A strategic marketing plan can help you ensure your marketing tactics are aligned to your overall business goals. 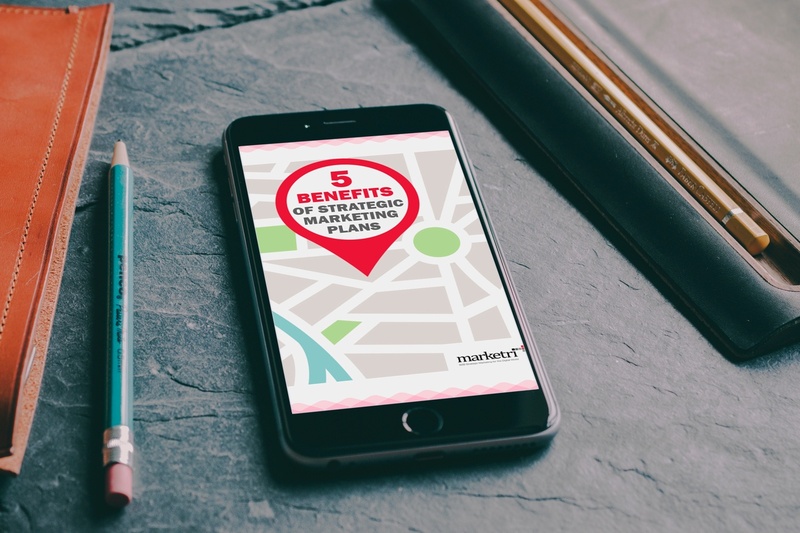 Learn 5 benefits of strategic marketing plans.